Description: Spacious, level, Big Rig friendly pull thru's.Easy to stretch out and create your base camp to explore New England. Relax in a sparkling new cabin or lodge. Lounge by the heated pool, canoe the pond, or sit and enjoy the breeze. 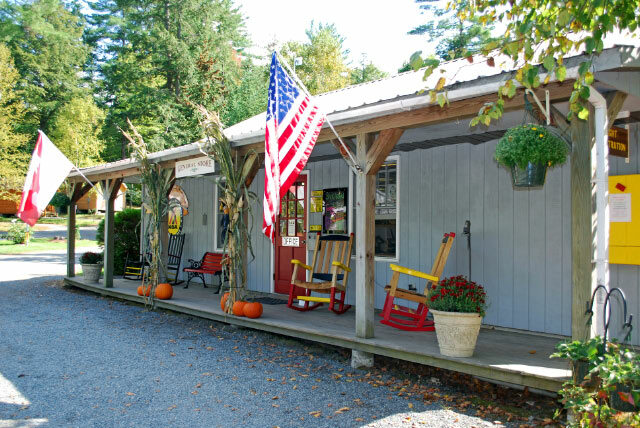 Visit the "Gateway to New England KOA!"